THE closure of Donegall Pass PSNI station could damage relations between the local community and police, it has been warned. Last week’s South Belfast District Policing Partnership meeting in Donegall Pass Community Centre heard that although it was “not a foregone conclusion”, the local station will almost certainly close as the PSNI seek to meet budget demands by selling off stations. However, locals expressed concerns with one attendee warning that the attitude of some parts of the working class loyalist community were undergoing “transformation” in regards to policing, and if their local station was closed it could damage that process of change. 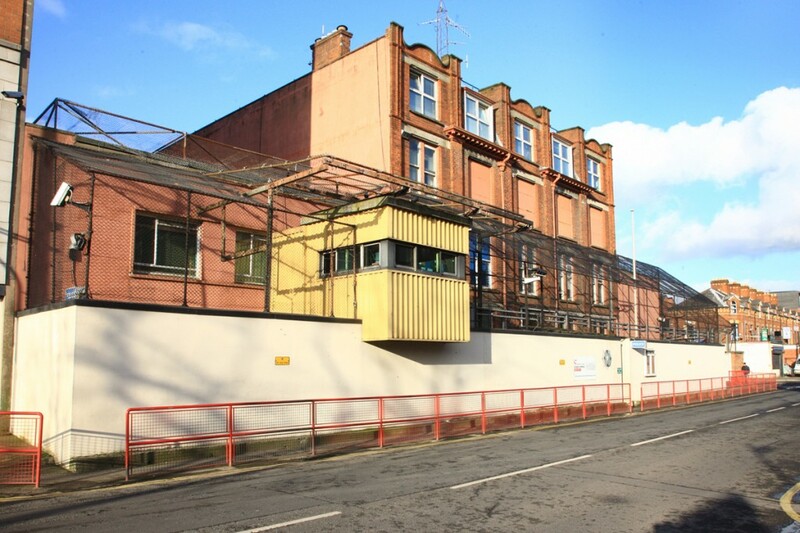 A public consultation process over the future of a number of police bases, including both Donegall Pass and Ballynafeigh station on the Ormeau Road, is still on-going, although Local Area Commander Gabriel Moran hinted that it was highly unlikely Donegall Pass, at least, would remain open. “It’s not a foregone conclusion any station will close, but Donegall Pass would need significant investment to fix it up and make it viable and that money could be better spent elsewhere in the force,” he said, adding that Lisburn Road PSNI Station was currently serving most of the area’s needs already. However, one local man confronted Chief Inspector Moran on the proposal saying: “The communities here including Donegall Pass and the Village are still in the process of transforming to the point where everyone can feel comfortable getting in touch with police. Local DUP councillor and DPP member Ruth Patterson took up the point, claiming that for some in the area, contacting the police was still equivalent to being a “tout” to some individuals. “I’ve stood with the community here over the years, even when police have been heavy handed and aggressive in relation to some issues,” she said.